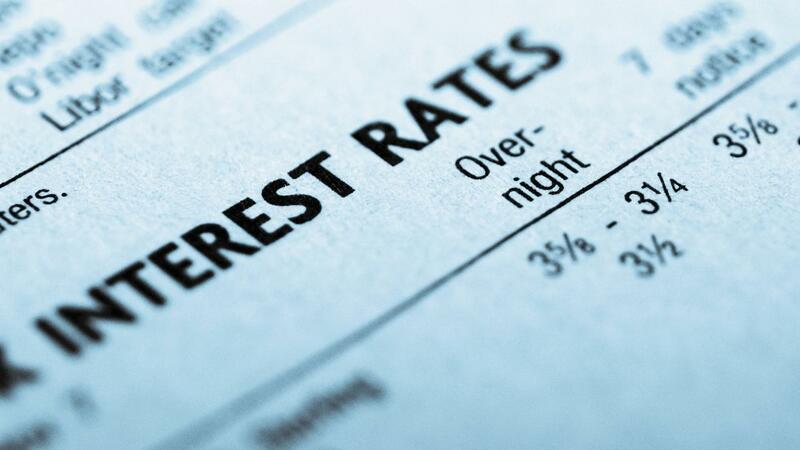 In the United States, the maximum interest rates financial institutions can charge are controlled by state law, and they vary from state to state. For example, Delaware sets the limit at 5 percent above the current federal discount rate while some other states have no limits at all. Most states have "usury limits" dictating the maximum legal interest rates. Some states have different limits for different types of loans, such as consumer and non-consumer loans. Additionally, some states also include various conditions and exclusions. For instance, on a residential mortgage loan, Delaware does not limit the interest rate if the loan is greater than $100,000 and is not secured by a mortgage against the primary residence of the borrower. How Do You Find Current Mortgage Refinance Rates? Does Federal Law Override State Law? Are Online Mortgage Payments Secure? Are Pet Stores Allowed to Sell Puppies? How Old Do You Have to Be to Get a Sunoco Credit Card?